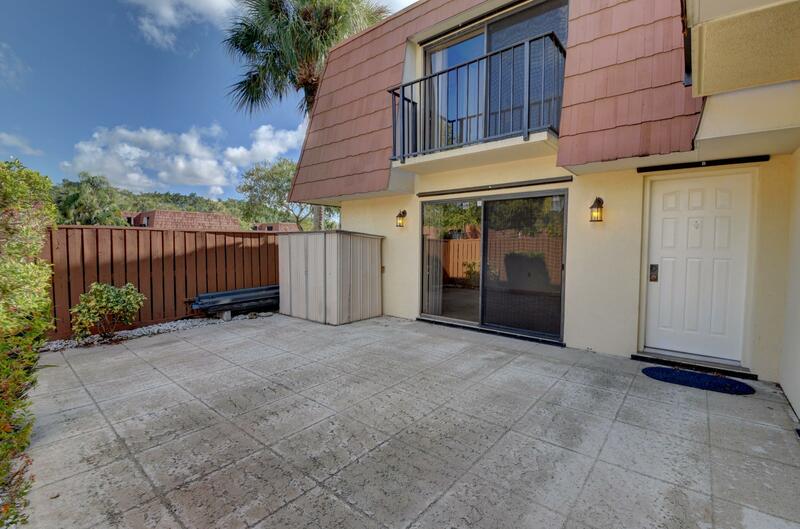 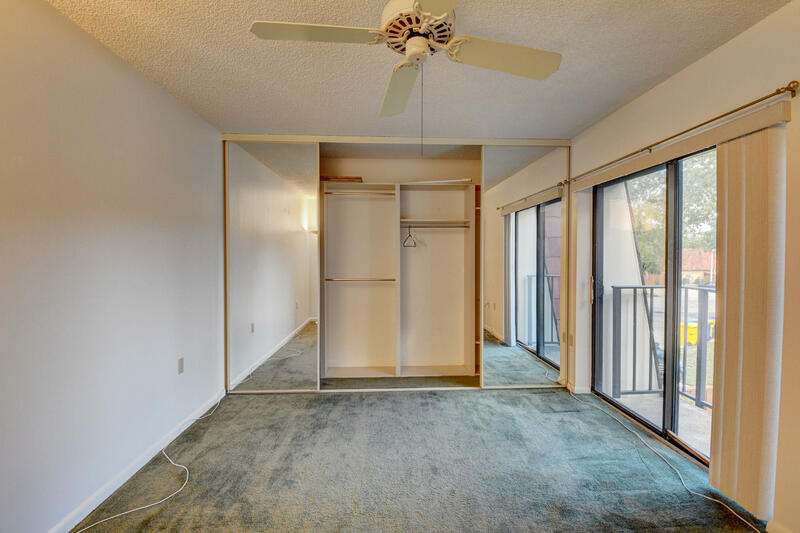 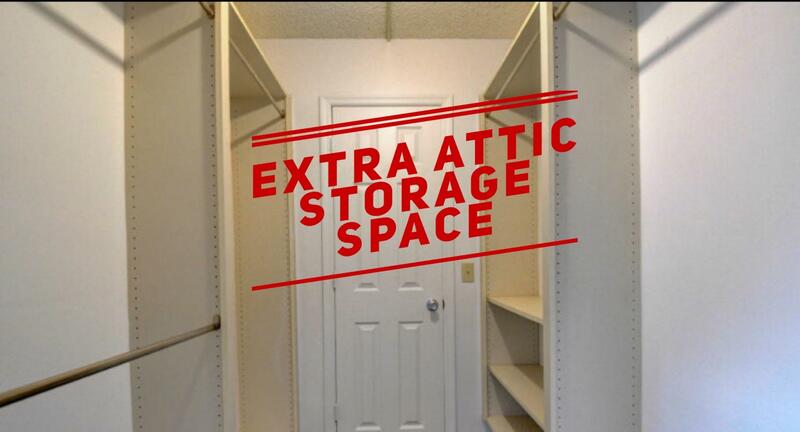 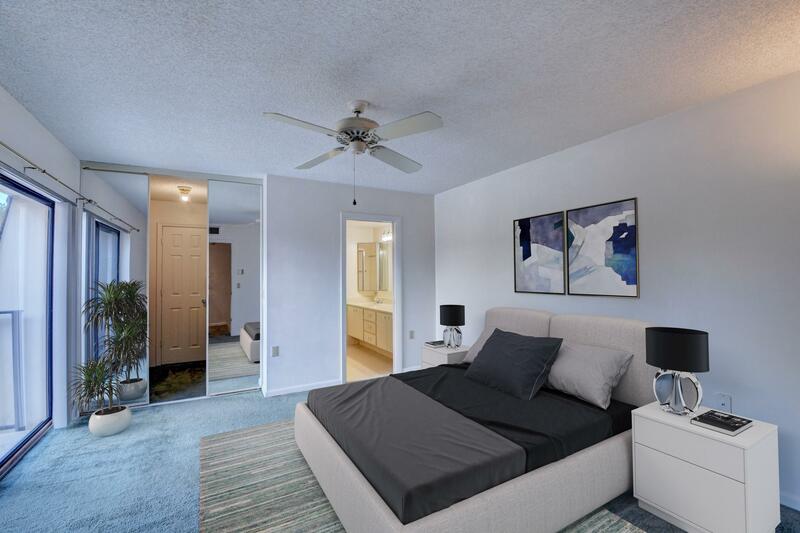 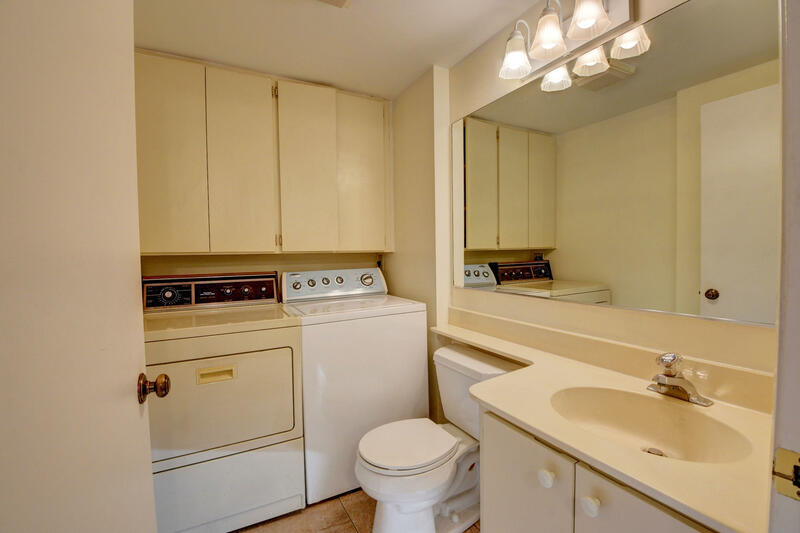 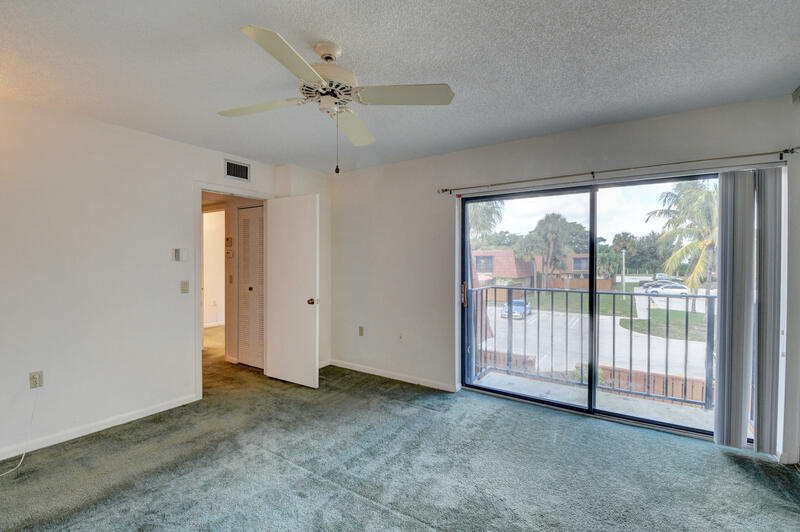 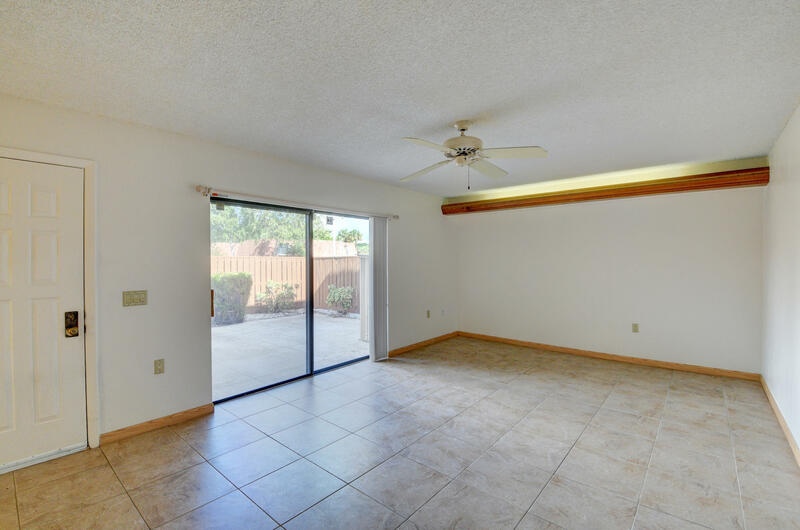 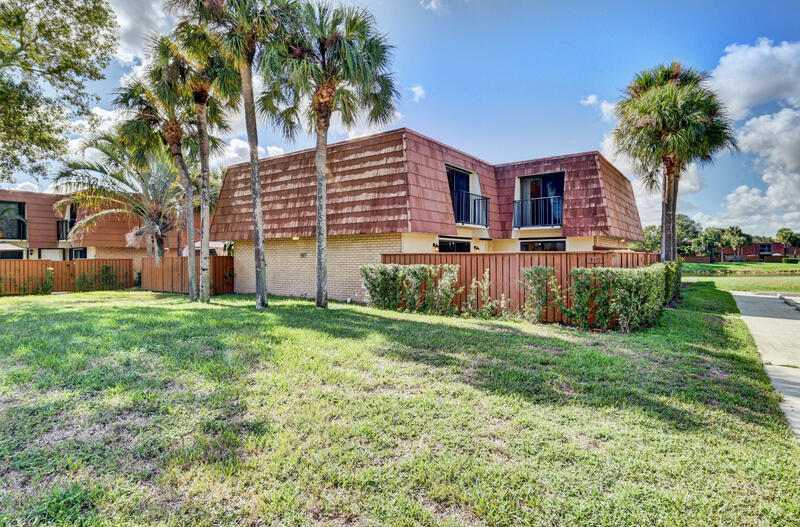 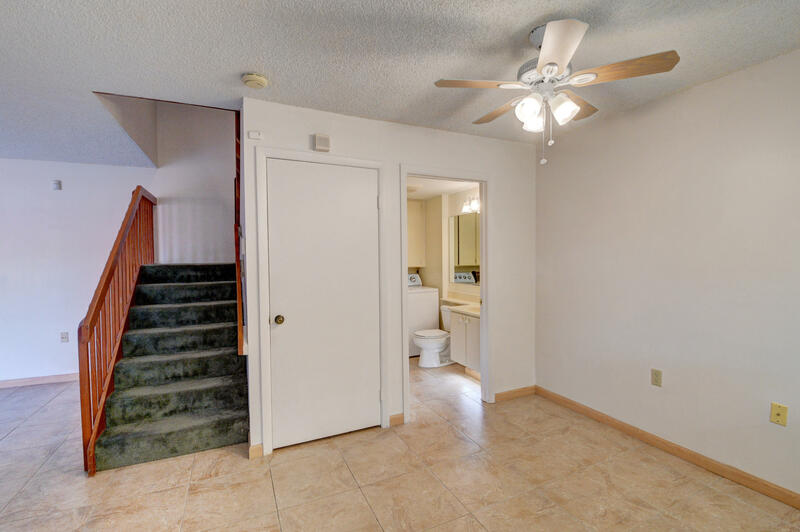 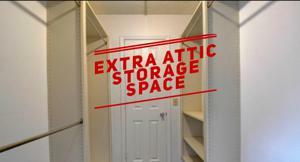 This great 2 bedroom/2.5 bathroom townhome has a few extra features than other townhomes currently on the market in Sandalwood including: An extra shed/storage space on the patio, attic access through the master closet that serves as extra storage space and hurricane shutters. 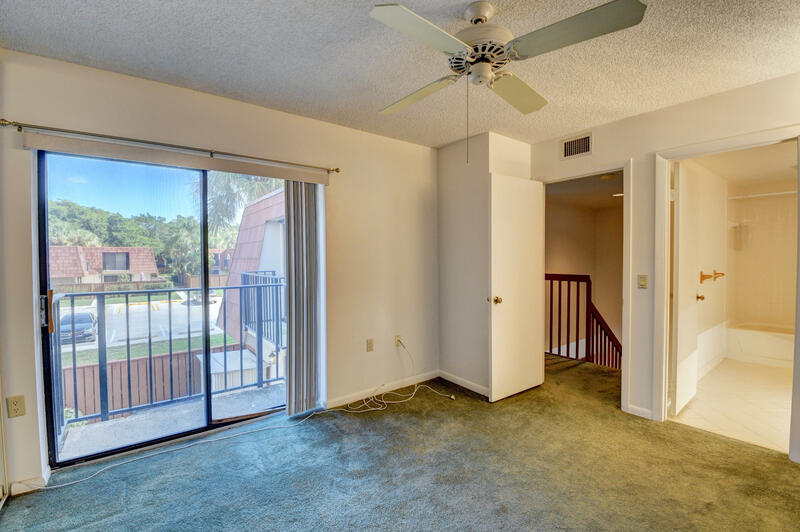 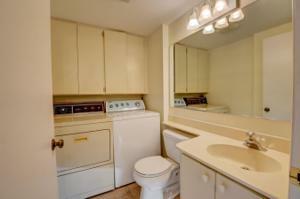 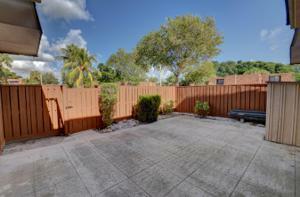 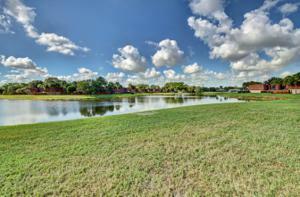 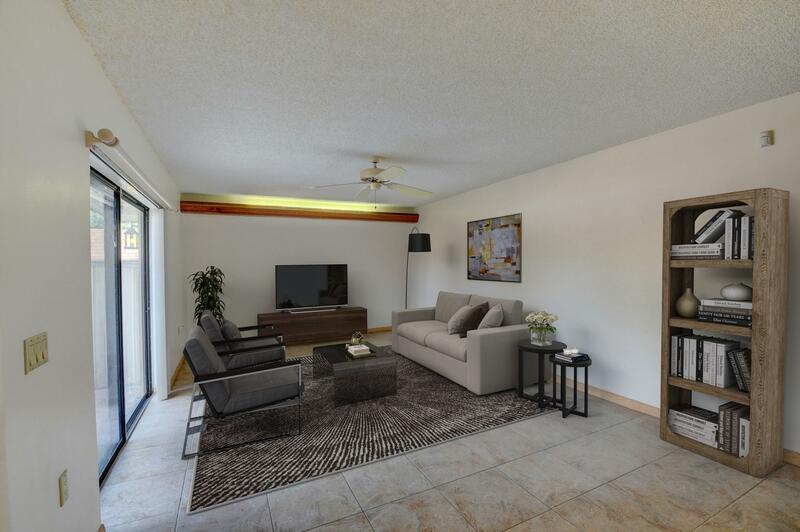 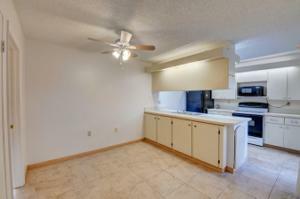 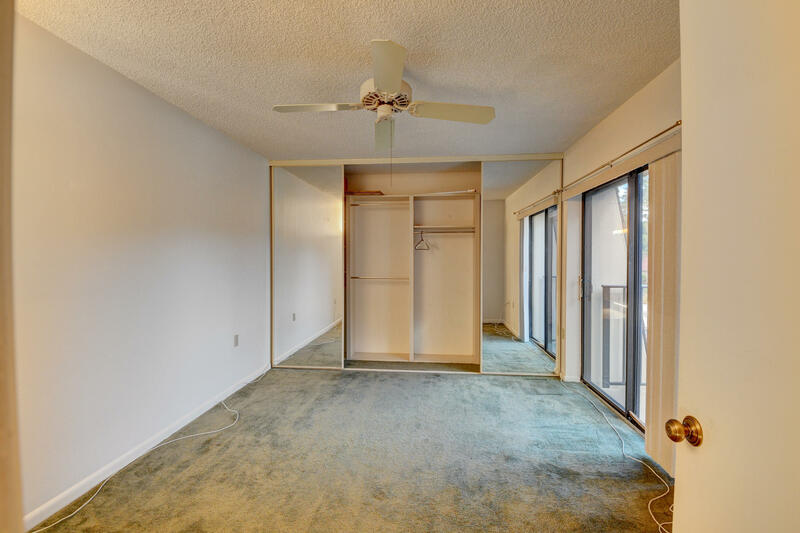 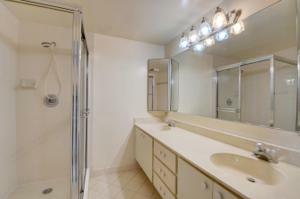 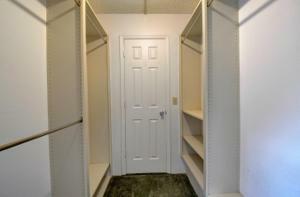 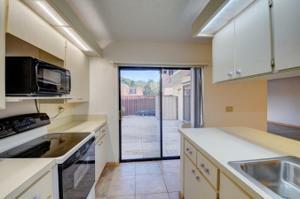 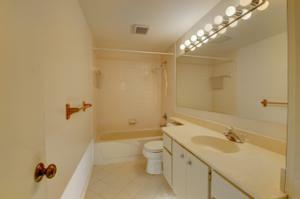 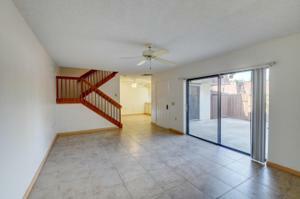 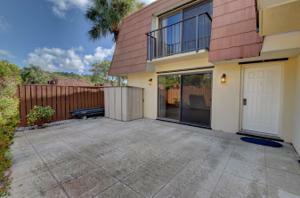 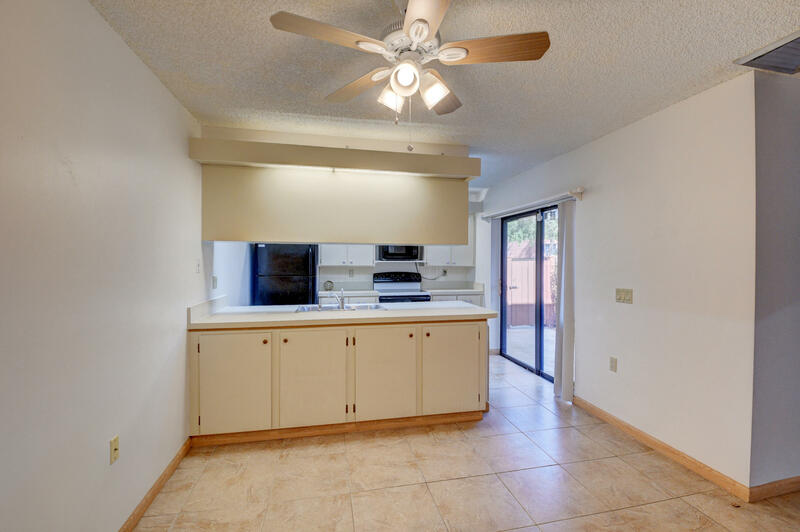 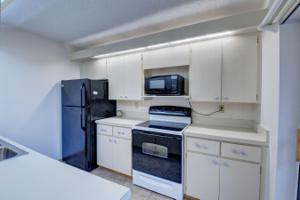 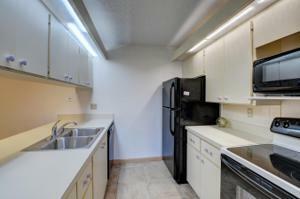 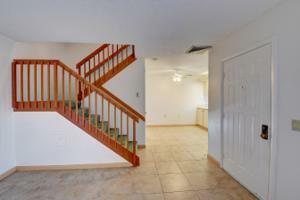 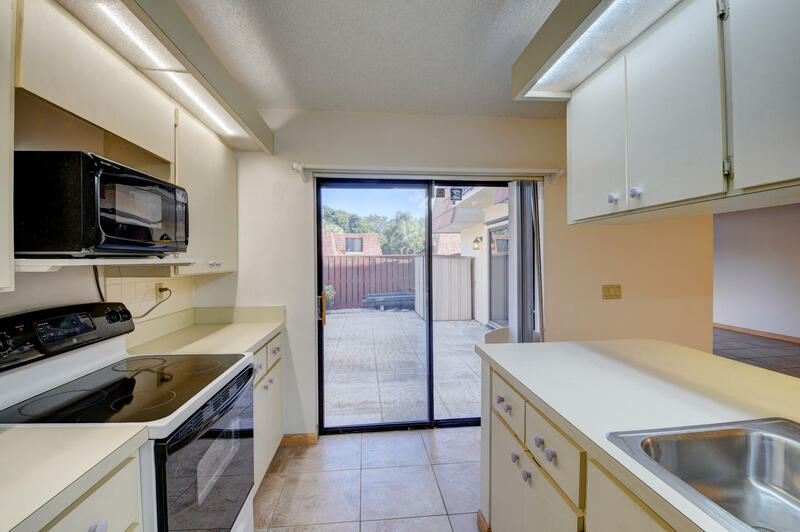 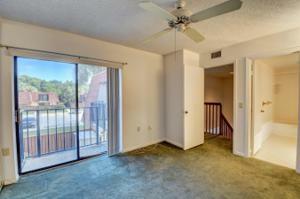 The townhome is also centrally located near restaurants, shopping and entertainment. 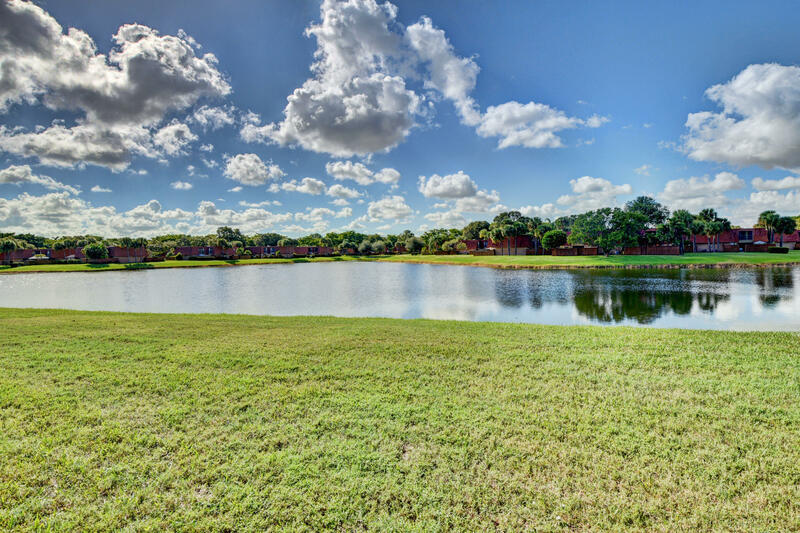 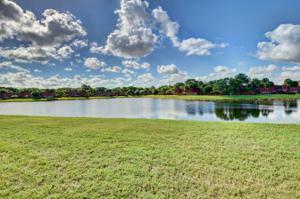 The community features a pool and tennis courts.